ONE: The vision is for more people to have access to coaching tools and resources to support their goals. Writers who might not otherwise access coaching, (because it is hard for a writer to justify the cost of coaching) will find this accessible, affordable and do-able. TWO:everything I love to do, and am decent at, gets to go in these lovely boxes. 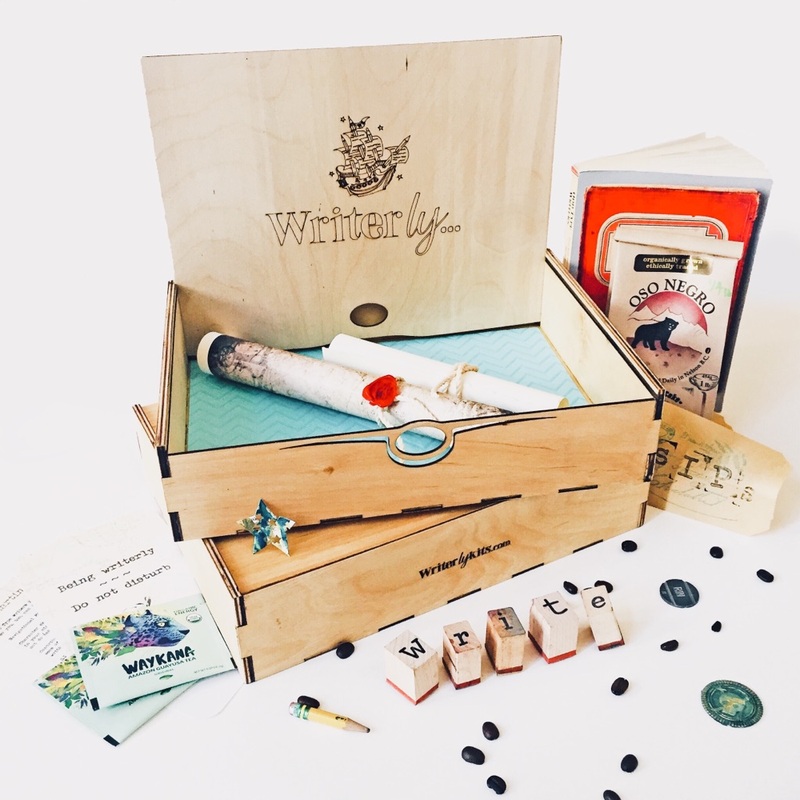 It’s like an event in a box that let’s others find their best way of getting to what they love – while having fun! If you are here, following this blog, you know I’m pretty passionate about each of us getting to whatever realm of creativity reveals our magic. More writers writing. More arters arting. More actors acting. More inventers inventing. More philosphers philosophizing.